The Class 2 'Mixed Traffic' (MT) locos were designed to be able to run on lightly laid lines and secondary route. They were built in both tender (like this one) and tank versions. 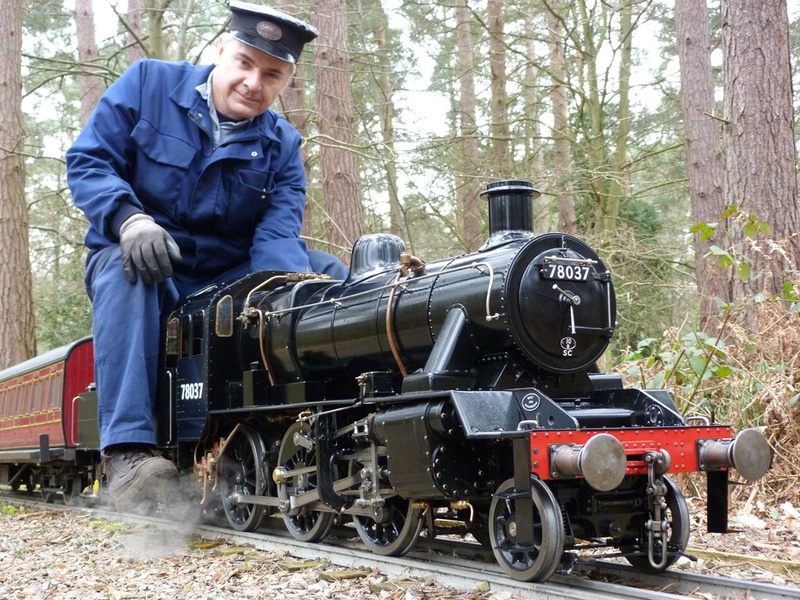 This loco is a perfect size for Pinewood, being big enough to haul heavy passenger trains but small enough to transport relatively easily (having a purpose fitted van also helps...! ).